The GSMA represents the interests of more than 800 mobile operators and more than 230 companies in the broader mobile ecosystem, including handset manufacturers, software companies, equipment providers, and internet companies, as well as organizations in adjacent industry sectors. Several working groups within the GSMA association bring the industry together to gather opinions, reach consensus and approve documentation. Main focus of this work is to drive the harmonization of the mobile ecosystem. COMPRION is an associate member of GSMA and active in the GSMA Terminal Steering Group (TSG). The main target of the TSG is to align mobile terminal and platform capability requirements, mobile terminal interoperability, and testing guidelines. The TSG has a dedicated subgroup delivering NFC handset requirements, NFC handset test cases, and input to certification forums and other industry groups. 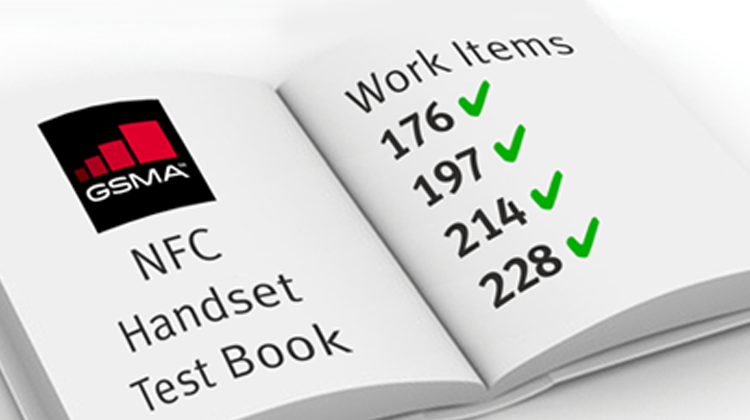 The most comprehensive collection of test cases for mobile devices supporting UICC-based NFC services is the GSMA TS.27 NFC Handset Test Book. It is defining the requirements needed to test the related core specification GSMA TS.26. COMPRION – also an active member of the NFC Forum – supports the development of the GSMA TS.27 NFC Handset Test Book with its deep testing knowledge. Being involved in the core business of standardization from the very beginning, we at COMPRION have already implemented all current NFC requirements from the NFC Handset Test Book. Consequently, we are offering the highest coverage of TS.27 test cases that are also part of GCF (Global Certification Forum) work items and hundred percent of the tests identified by GCF as first priority. For establishing a reliable RSP infrastructure, it does not suffice to test the characteristics and behavior of the individual components such as the eUICC or the involved back-end servers. Furthermore, it is essential to look at the communication between the several off-card entities. The tests for the eUICC and the off-card interfaces within the M2M environment are specified in the GSMA Test Specification SGP.11. COMPRION is offering the respective compliance test case packages. Testing of devices and eSIMs within the consumer device environment is defined in the SGP.23 RSP Test Specification. 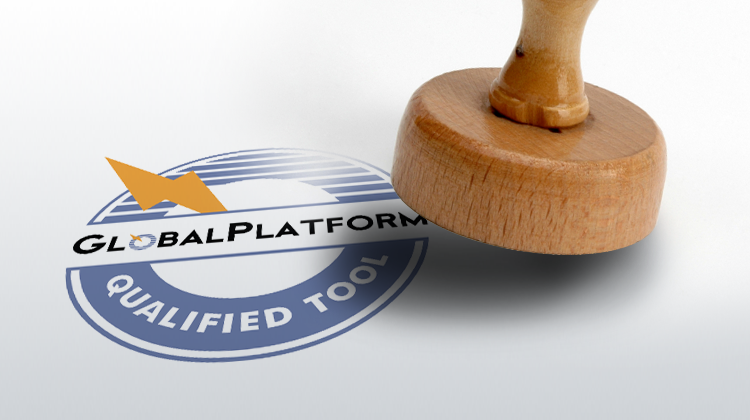 These tests have been integrated into the conformance program of the Global Certification Forum (GCF). COMPRION is offering test solutions certified by GCF for both, eUICCs and devices.